Images from: Anstey, Christopher. 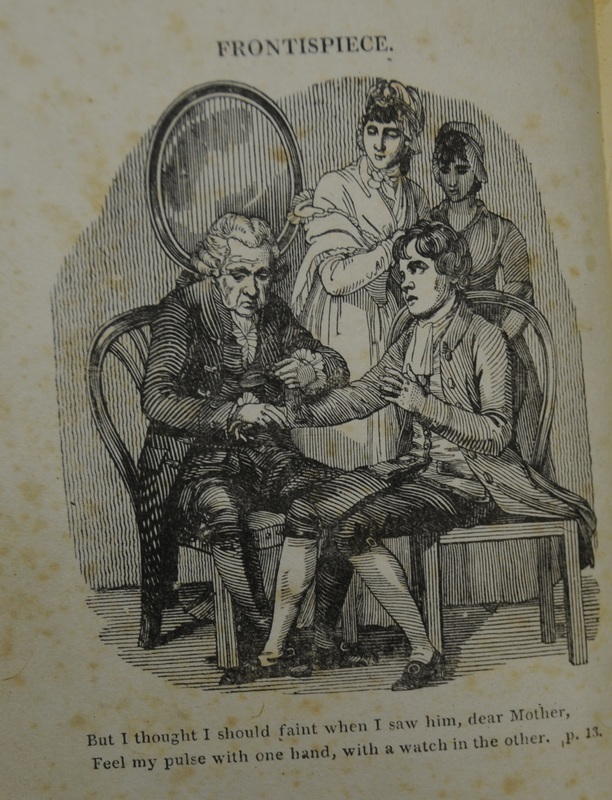 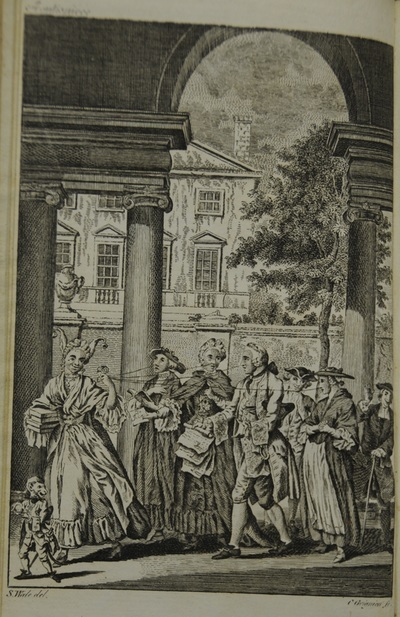 The New Bath Guide... London: printed for J. Dodsley..., 1788, and Anstey, Christopher. 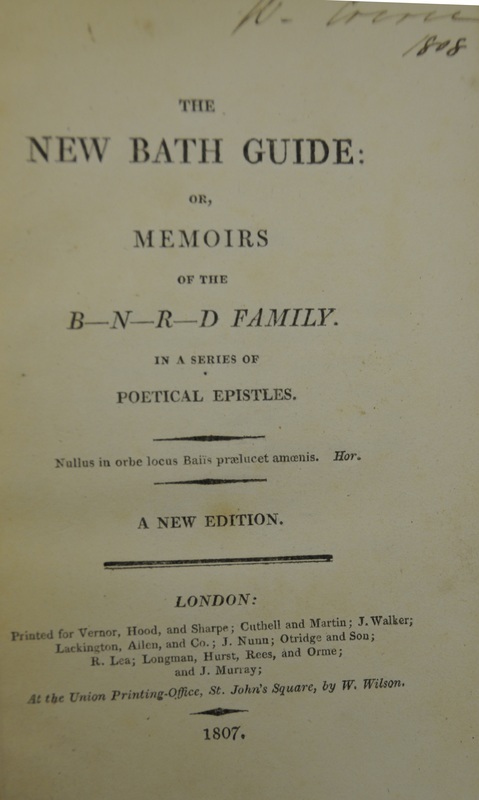 The New Bath Guide. 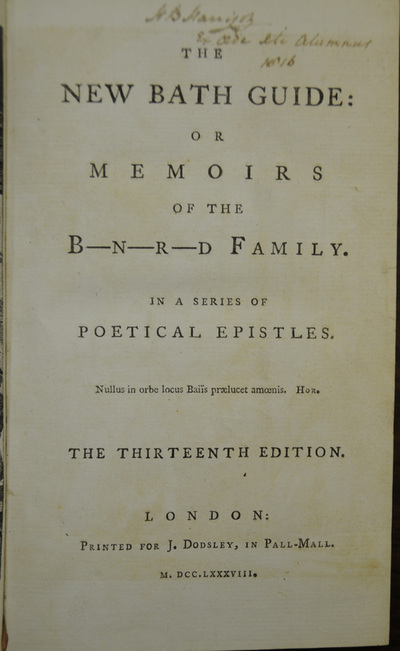 London: printed for Vernor, Hood, and Sharpe, 1807.